Pradesh (India) stands for it. It is a hiddenOrchha archaeological legacy of medieval India, it is a hidden ‘throb’ of romance and emotional rupture, it is a hidden face of history, a hidden treasure of spiritual tranquility, a hidden poetry written on stones! Hidden .. because very few tourists traveling to India are troubled to visit such small places as Orchha. 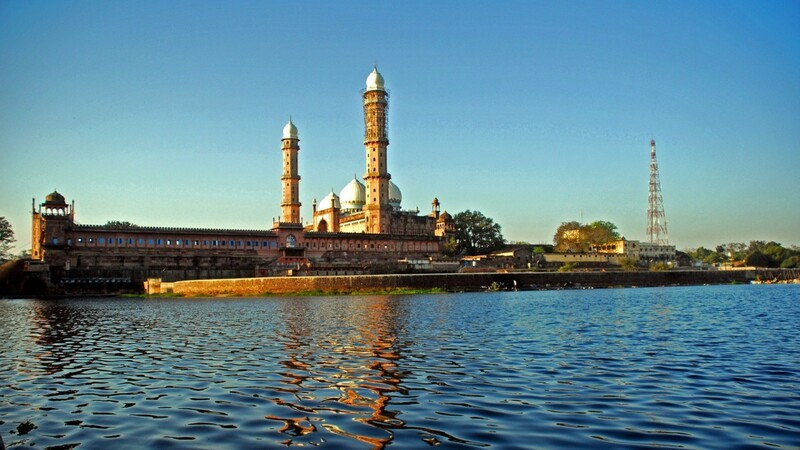 But really if you are the one who is not swayed away by the urbane dazzling of Agra, Mumbai, Delhi, Varanasi, Manali, Goa and other similar sorts of hi-fi tourist places and if you are the one who is endowed with inner aesthetic sense, you must come to Orchha and experience its melodious lull and transcendence. 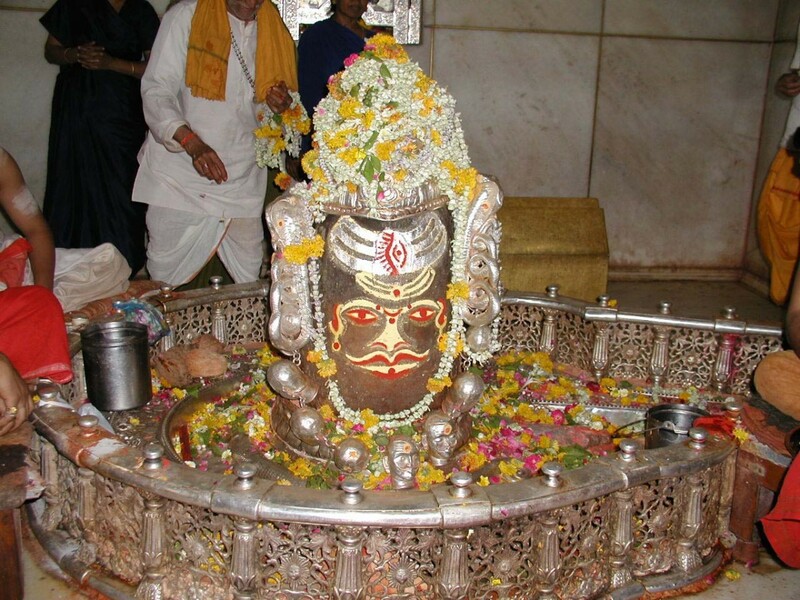 Blood, war and sacrifice are the keywords to describe the Rajput Bundela dynasty that ruled over Orchha for over two centuries beginning from 1531 A.D.. This developed as a stronghold of Rajput power in India and as a symbol of love and valor. It is said that there was a Rajput prince who intended to offer himself as a sacrifice to Vindhyavasini – the goddess of the Vindhya hills. The goddess was glad with his devotional attitude and named him ‘Bundela’ which means “the offerer of the drops (of blood)”. However true or untrue this story be, it is true that ‘sacrifice’ is the very essence of a Bundela life and the Rajput history of India amply testifies this fact. 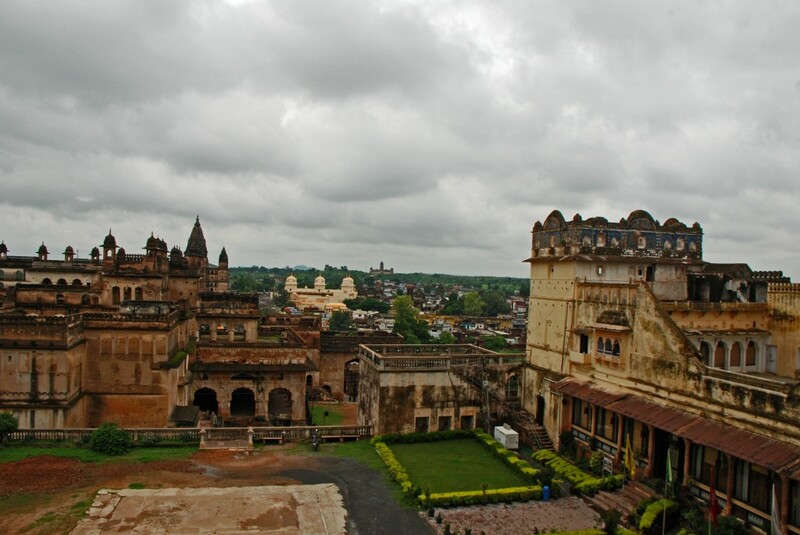 Orchha has witnessed lots of ups and downs of time. Up to 18th Century it was a powerful Rajput kingdom. 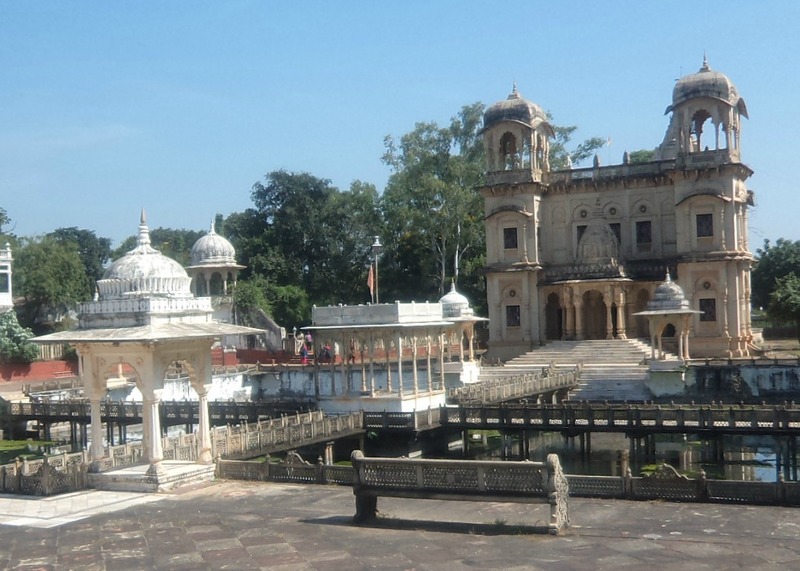 The notable king of Bundela dynasty, Bir Singh Ju Deo was a favored commander of Jehangir, the Mughal Emperor, and Jehangir’s regime (1605-1627) proved to be the golden age of Orchha. But neither Shah Jehan (the successor of Jehangir) nor Aurangzeb could cast that very glance of love and justice for which Jehangir is known in history. 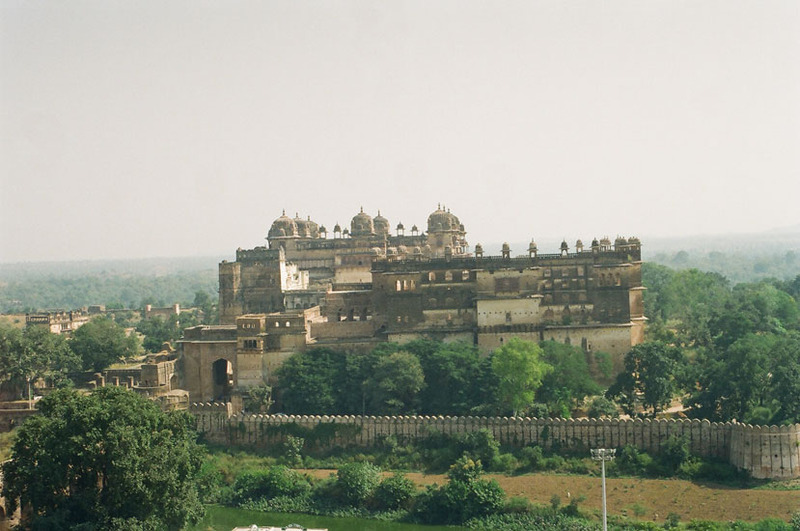 They invaded Orchha almost 8ruining this beautiful Bundela kingdom. Another picturesque structure visible from that bridge is the huge Sheesh Mahal (Glass Palace). 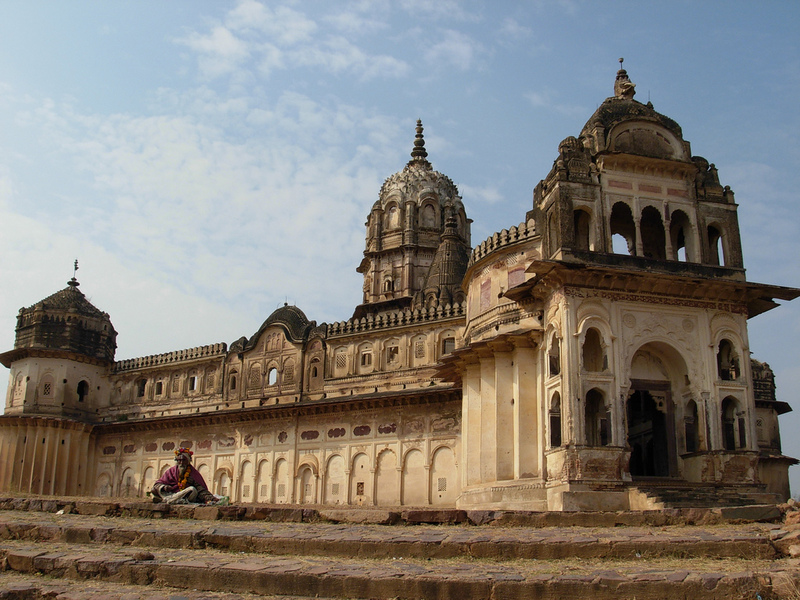 Jehangir Palace is alsoOrchha one of the most attractive monuments of Orchha crowned by graceful chhatris. A contrasting feature of this majestic palace is the interior painting work which is a rare expression of the Bundela School of painting – a unique type of ornamental paintings of India. The Bundela architecture is a blended mixture of Rajasthani, Jain and Mughal architecture and this ‘blending’ gives the monuments of Orchha a unique value as well as a distinctive aesthetic expression. 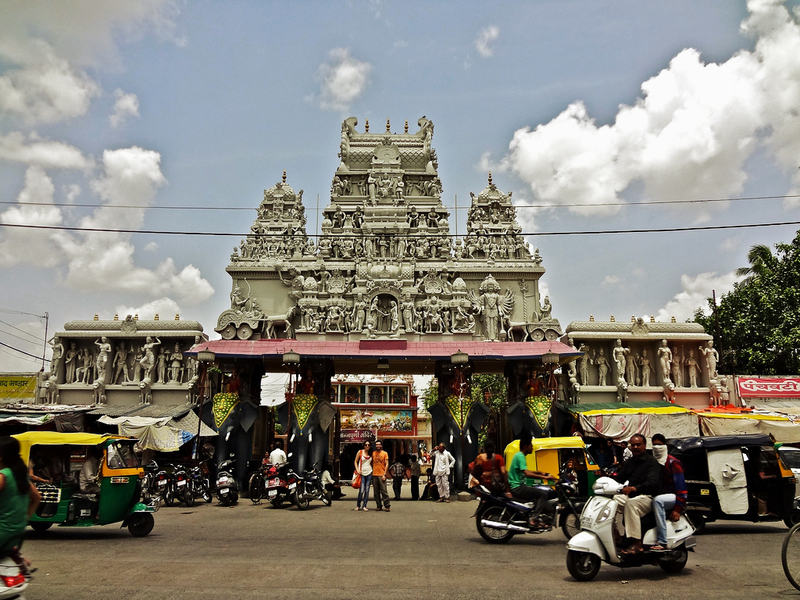 Laxminarayan Temple, Chaturbhuj and Raj Mahal are at least three more outstanding buildings the interiors of which richly depict wonderful religious themes. Hosts of temples, chhatris and shrines reflect an archaeologically rich legacy of time referred to by some historians as “medieval legacy in stone”. stories of Jehangir’s romance with her. Jehangir loved her deeply and wanted to marry her – an offer which she refused. The Palace of Raj Perveen is, thus, not only a monument of romance but also of an Indian queen’s faithfulness to her husband. 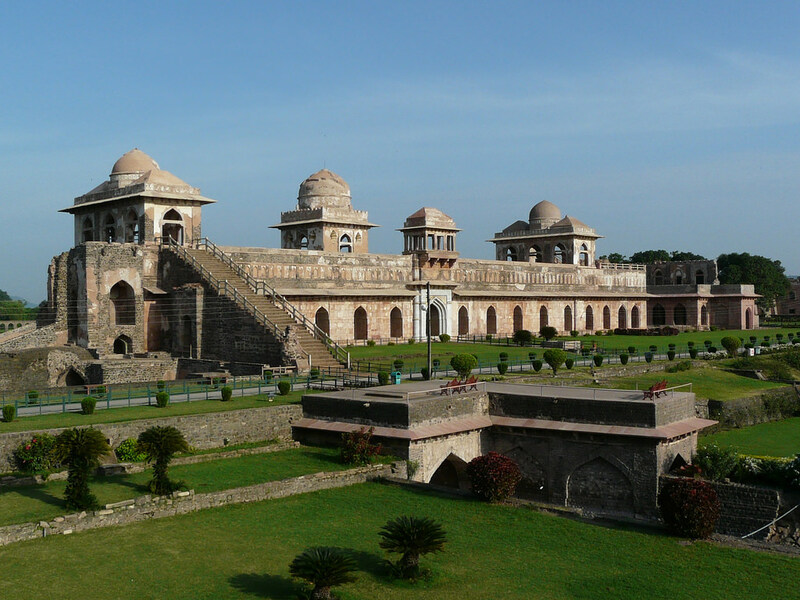 Another important monument of romance is the Palace of Hardaul, the son of Bir Singh Ju Deo. Hardaul was suspected to have fallen in love with his brother’s wife and as the rumors of this love spread far and wide, Hardaul put himself to death to prove that he was innocent. 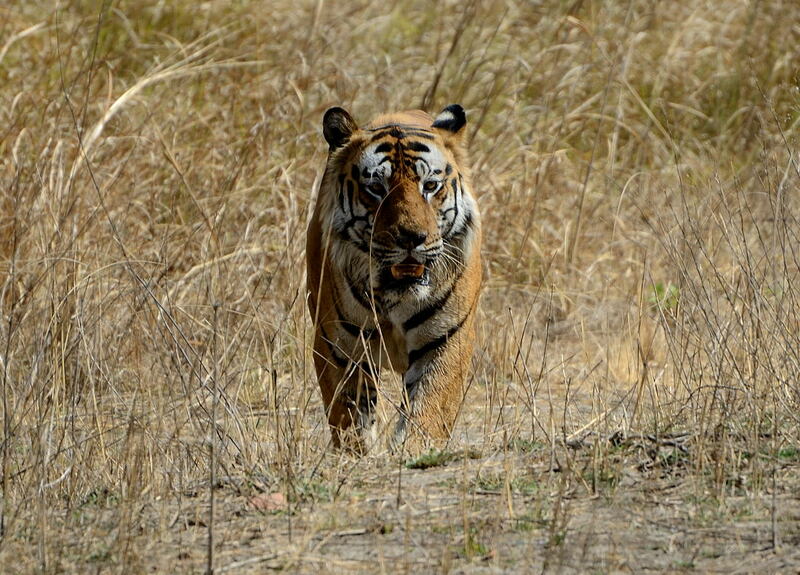 As these brief, initial notes might have been tempting, you are likely to ask now: where this Orchha is on the earth? 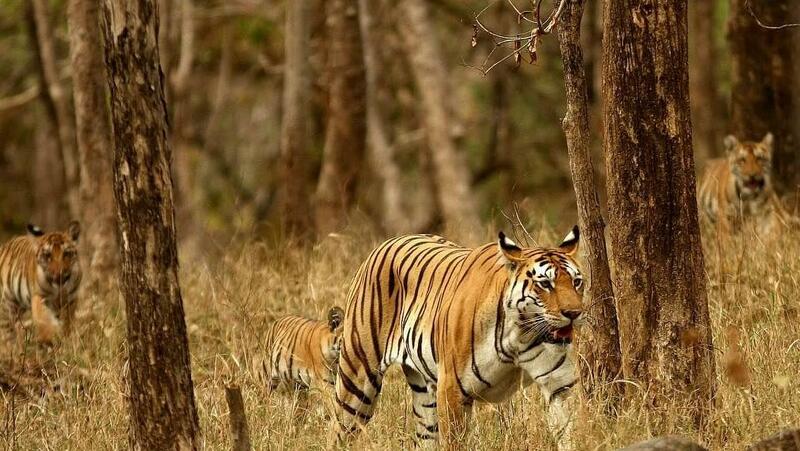 Well, this is situated in Madhya Pradesh — some 120 kilometers from Gwalior (the well known capital of the Scindias) and some 16 kilometers south to Jhansi, the cradle of Maharani Laxmibai, the Joan of Arc of India. An important station of Central Railway, Jhansi is well-connected by railways on Delhi-Mumbai route. Trains also arrive here from Kanpur and Allahabad. 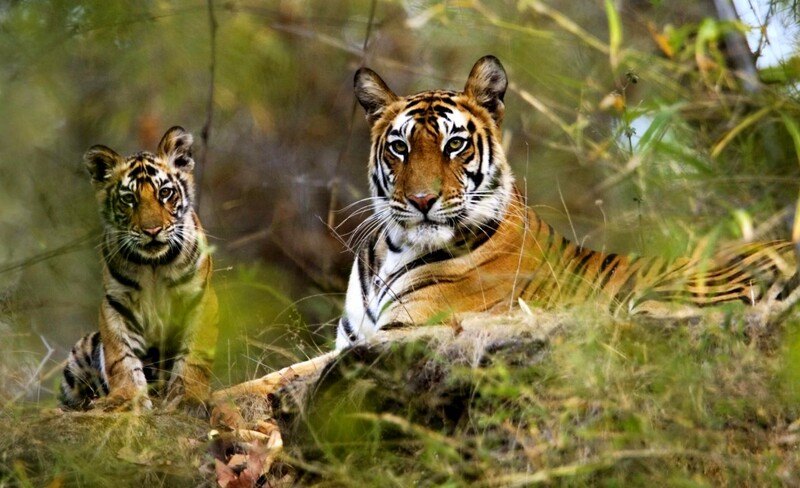 However, for most of the tourists, it may be easy to catch the Shatabdi Express leaving NewOrchha Delhi for Bhopal early in the morning. For Shatabdi, India’s fastest train, it takes four and a half hours to reach Jhansi from where you can go to Orchha using local conveyance. The upcoming winter season is the right time to travel. 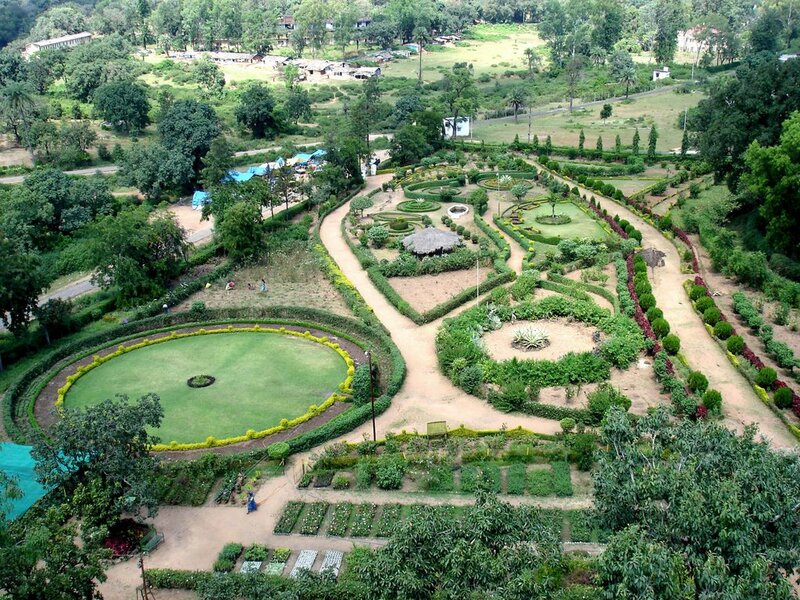 On way back, you can visit some places even in Jhansi and Gwalior provided you stay an additional night. Otherwise, the same Shatabdi Express, leaving Jhansi in the evening of the same day, can take you back to Delhi. 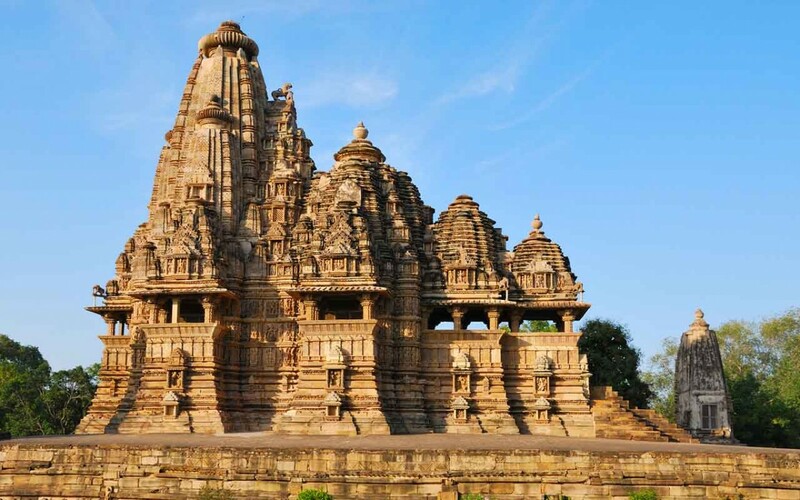 The famous Khajuraho temples are even not far from Orchha. 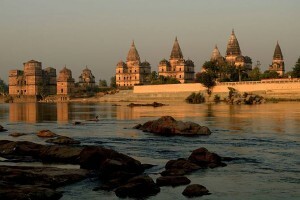 So, by any reason, it is always possible to include Orchha in your itinerary if you are planning to visit this part of India. 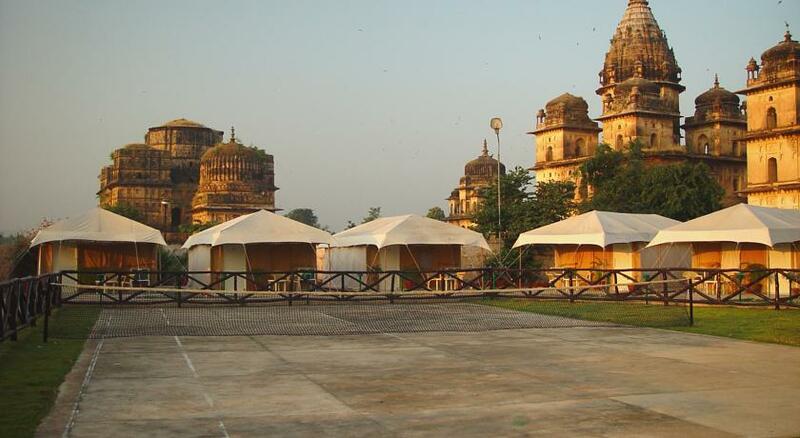 Orchha by Air: The nearest airport from Orchha is Khajuraho. 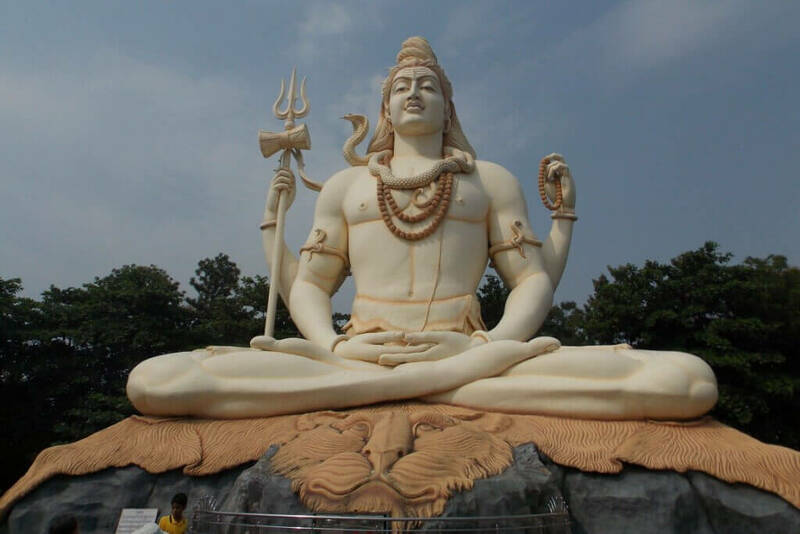 Khajuraho being one of the main destinations in India is an important domestic airport. Several airlines connect it to other major cities like Delhi, Varanasi. 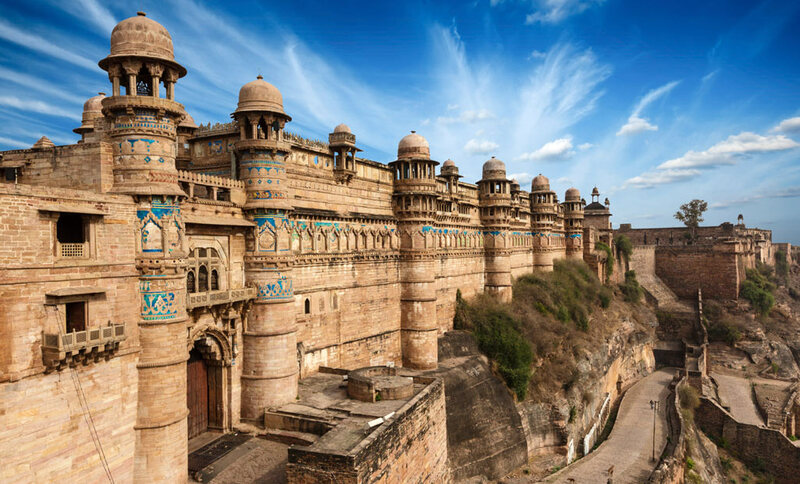 Orchha by Road: Orchha lies on the road between Jhansi (19 Km) and Khajuraho (178 Km).Gwalior, another important destination in Madhya Pradesh, is only 120kms away from Orchha by road. Orchha by Rail: The nearest railhead is Jhansi, which is also a key junction in central India. Several trains link connect Jhansi to the rest of the country.